A Great Bible Preaching Church! 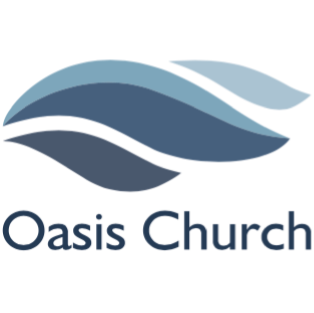 Great morning of #worship with @OasisChurchSBC today [May 14, 2017]. If u are in Orange Beach stop by and worship with a great #Bible preaching church!